Augmented reality applications have been around for quite some time. Those of you who own an iPhone have had the pleasure of using some of these applications. 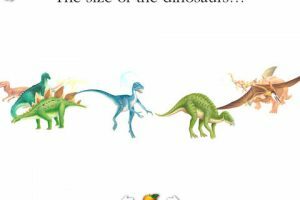 iPad 2 may not be considered a big upgrade over the first generation iPad. But the addition of the rear camera now allows iPad owners to use augmented reality apps on their tablet. Theodolite HD has been among the best AR apps for iPhone for a long time. It is now available for iPad 2. The app offers GPS, two-axis inclinometer and many other useful features for the outdoors. Theodolite HD overlays information on your position. altitude, inclination on your iPad’s screen. The information is provided in real time. Theodolite HD can geo-tag your photos. Geographical data can be saved on to your images for future references. 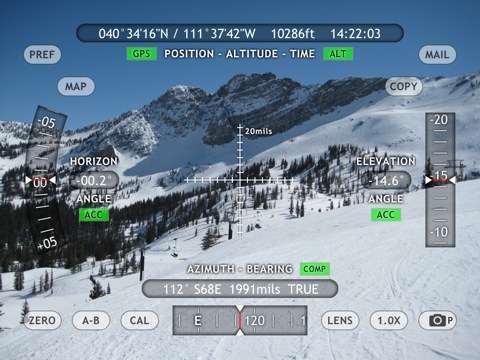 Theodolite HD replaces multiple devices for hikers, hunters, and even golfers. The calculator feature is a big plus. Theodolite HD is one powerful augmented reality application for iPad. It has something for everyone. It can act as a range finder, an inclinometer, a compass, or a camera enhancer. You do need an iPad 2 with 3G to take advantage of this though. 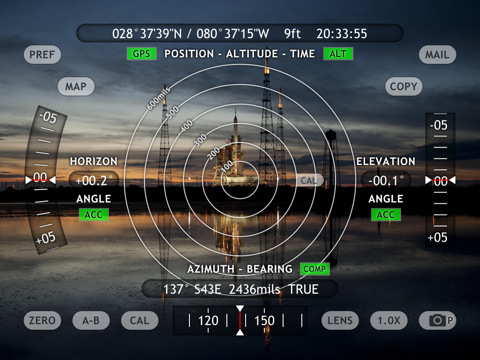 Theodolite is one super app for outdoors.